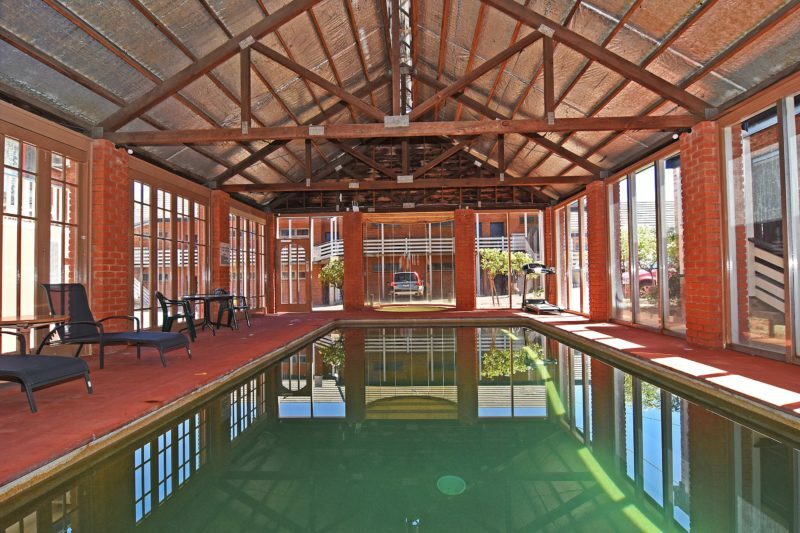 Comfort Inn Main Lead is located 500 metres from Ballarat’s famous Sovereign Hill and Gold Museum. 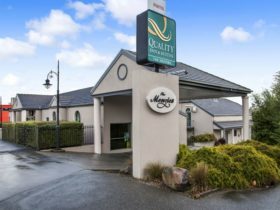 The motel is conveniently located near the many tourist attractions that Ballarat offers including the Wildlife Park, Lake Wendouree and the Botanical Gardens. Offering the choice of deluxe, standard, family and spa rooms, disabled facilities, an indoor gas heated pool and spa, heating and cooling, tea and coffee making, ironing board and iron, hair dryers, limited kitchenettes, laundry and dry cleaning. There is ample off street free parking with enough room for buses. 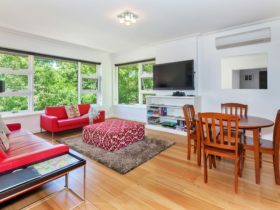 Family rooms can be of two combinations being a two bedroom suite or all in one. All rooms are non-smoking some rooms have balcony access for outside smoking. The restaurant offers a wonderful range of Australian and Chinese cuisine, as well ad lovely wines in a quiet and comfortable environment. 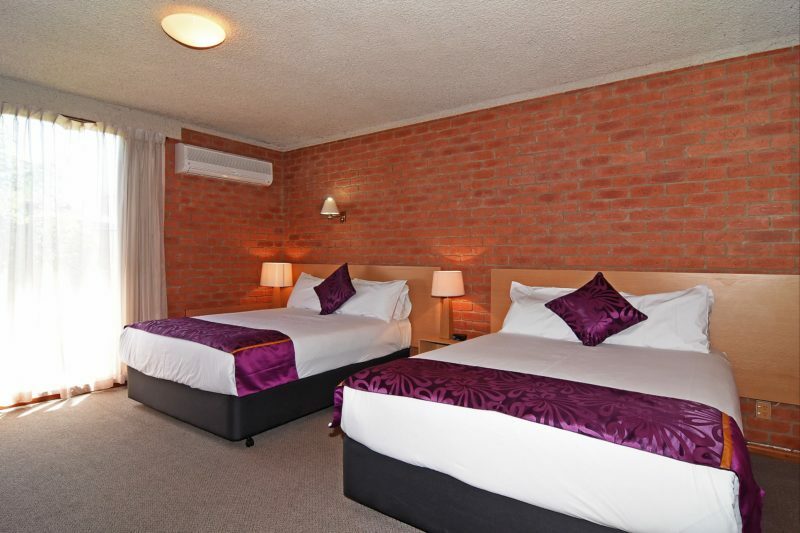 Comfort Inn Main Lead can cater for small and large groups with packages to suit everyone. 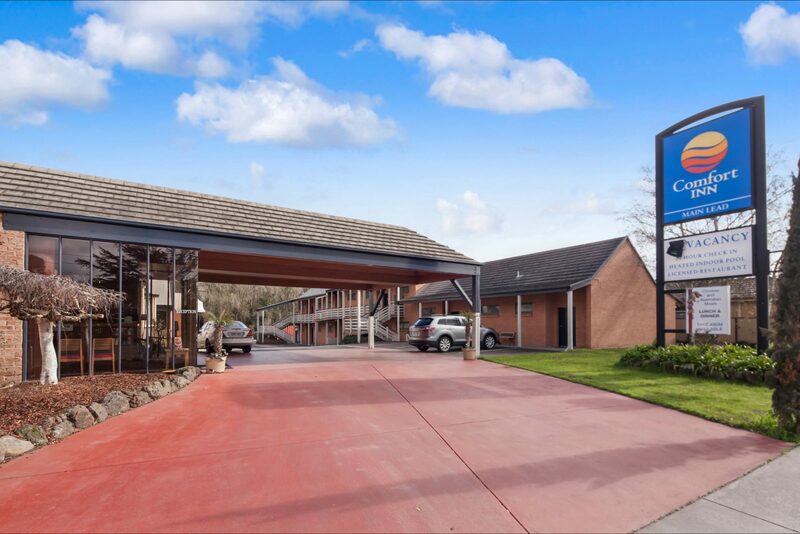 Contact the friendly staff at Comfort Inn Main Lead for more information. 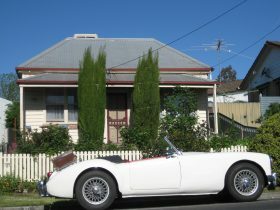 Queen bed and single beds, toaster, kettle, flat screen television, free parking and free Wi-Fi internet. 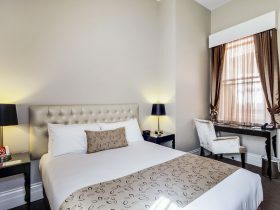 Queen size bed, flat screen television, free parking, free Wi-Fi internet, complimentary water, tea, coffee, toaster and kettle. Queen bed and single bed, flat screen television, toaster, kettle, free Wi-fi internet, free parking, wheel chair friendly room and bathroom. Deluxe room queen bed, lovely bright balcony, kettle, toaster, free Wi-Fi internet and free parking. Relax in the corner spa and enjoy. 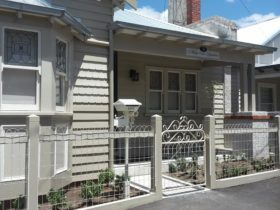 Very spacious family divided room, flat screen television in both rooms, queen bed in one room and three singles in second room, microwave, toaster, kettle, free parking and free Wi-Fi internet. Prices are dependent on season and room type. Standard room from $119 per night; family room from $125 per night; the biggest room includes two bedrooms which is good for families.